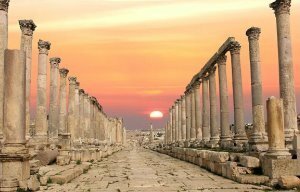 Jordan is a Natural Museum, Rich with History Culture & Various Landscapes. Petra – one of the seven Wonders of the World. 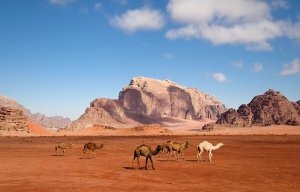 Wadi Rum – get as close to Mars as possible on earth and walk in the footsteps of Hollywood actors with films such as the Martian, Indiana Jones and Lawrence of Arabia. 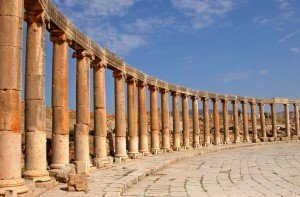 Jerash – Step back in time to the Roman Empire. 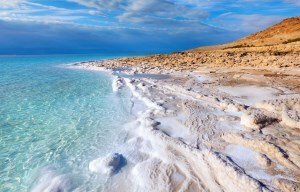 Dead Sea – the oldest Natural Spa in the world, 400 metres below sea level, rich with oxygen, home to 5 star resorts & spas and pampered experience. Jordanians effortlessly enter your heart with their warm smiles, welcoming ways and remain there long after you have returned home. While the sights and sounds of Jordan are truly spectacular, the people are surely one of the Kingdom’s greatest treasures. This includes: 3 nights in a 4 star hotel on BB basis (single occupancy), arrival & departure transfers with meet & greet, 2 half day sightseeing with lunch included and 3 dinners. This includes: Overnight stay in a 4 star hotel on BB basis (single occupancy), arrival & departure transfers with meet & greet, Daily Delegate Rate, plus rental of a main meeting room. Please note that these are sample rates which are all subject to change upon request.